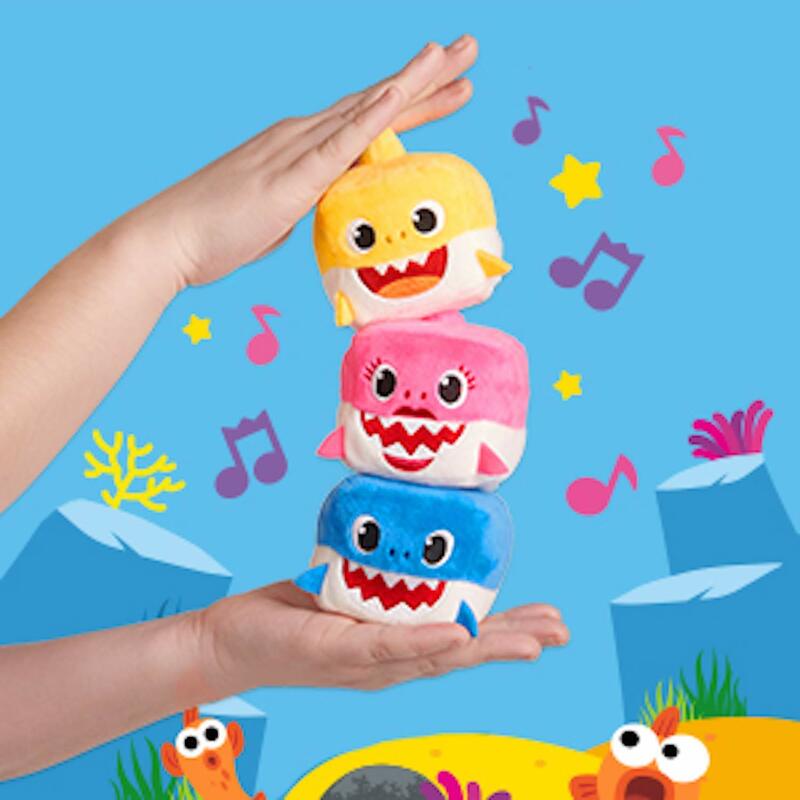 Baby Shark Fans !!!! 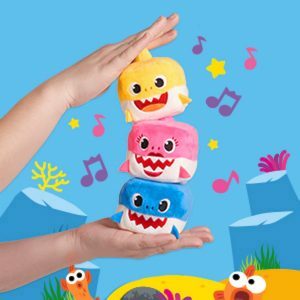 WowWee Pinkfong Baby Shark Official Song Cube – Baby Shark for $7.99 !!! Jim Beam BTDS76JB Bradley Smoker 4-Rack Digital Outdoor Smoker for just $132.49 + FREE shipping !!! reg price $400!! Townley Girl Disney Princess Kids Washable Super Sparkly Peel-Off Nail Polish Deluxe Set for Girls, 15 Piece, Includes 3 Nail-Toe Spacers for $12.99 !! AT&T EL52313 3-Handset Expandable Cordless Phone with Answering System & Extra-large Backlit Keys is just $39 + FREE shipping !!! reg price $65 !! Custom Floral Est. Tees for $14.99!!! reg price $25 !! !